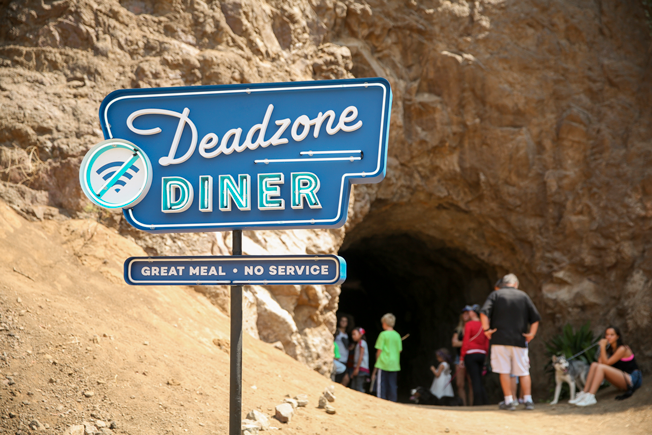 You might complain about your crappy cell service every now and then, but in 2016 it's pretty hard to find a dead zone. That means it's much easier for us to be glued to our smartphones all the time. Dixie, a champion of putting down cell phones and enjoying quality time at the dinner table, knows it's not always easy to find these dead zones. 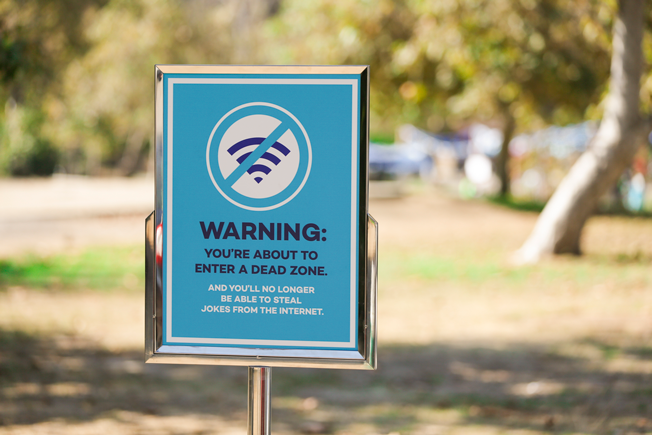 So it set out, in partnership with Droga5, to find a few spots across Los Angeles with bad service. 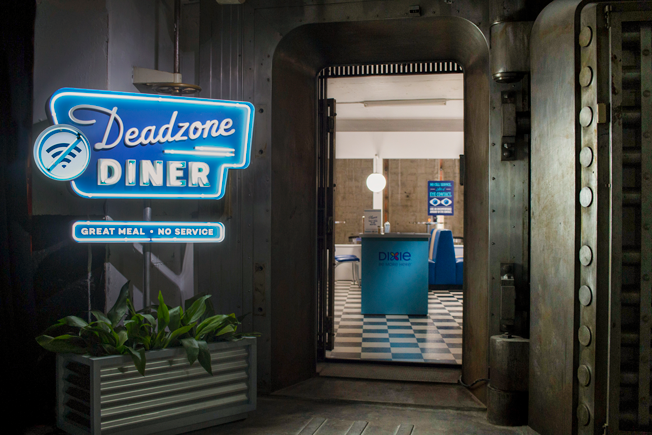 In each of those three locations the brand set up diners, called "Deadzone Diners," where reception was dreadful and diners couldn't escape talking to each other. 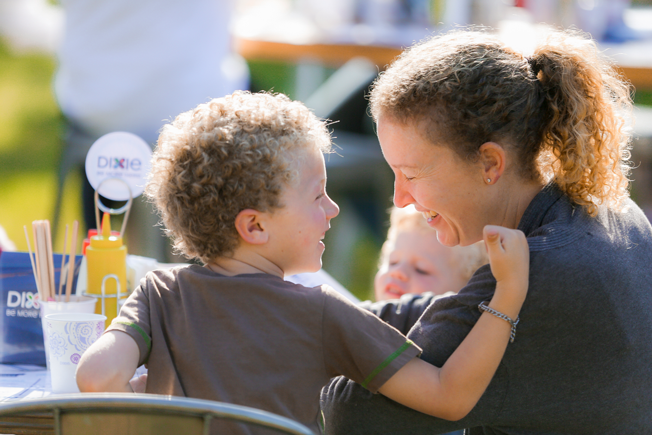 "Mealtime is a great time to catch up. It's really the only sacred face-to-face moment we still have with our family," Devon Hong, Droga5 creative director, said. 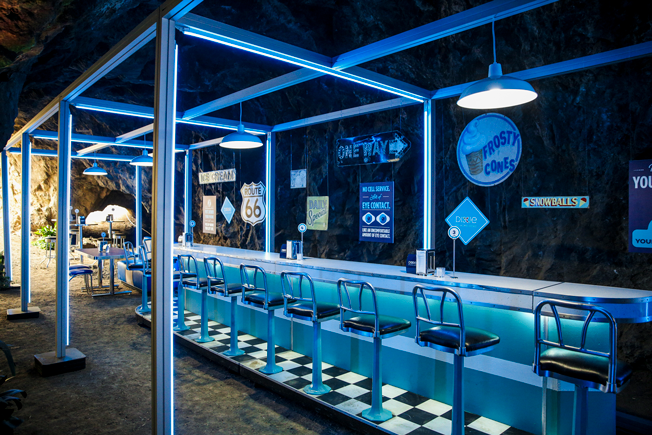 The diners are in some pretty unique locations including a remote hillside that serves breakfast, a cave with ice cream and an old federal reserve vault for dinner. When searching for these remote locations, Droga5 and Dixie took four cell phones, from four different carriers, and placed them on a clipboard. Using an app that measures connectivity levels, the team found the three locations with the worst service and constructed the diners there. 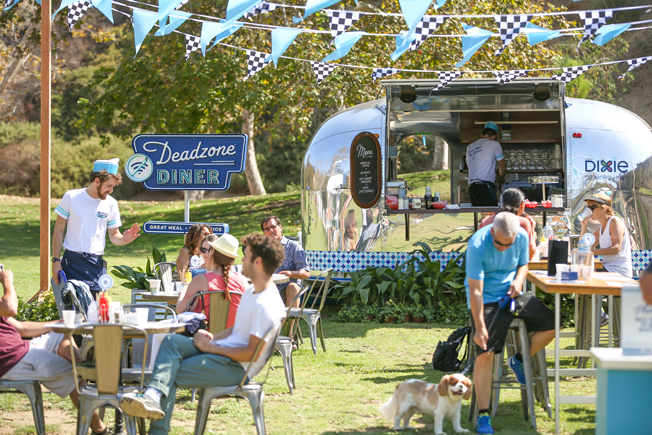 While not everyone can visit the diners, although nearly 1,000 people did stop by over three days in August, Dixie hopes to inspire families across the country to rethink dead zones. 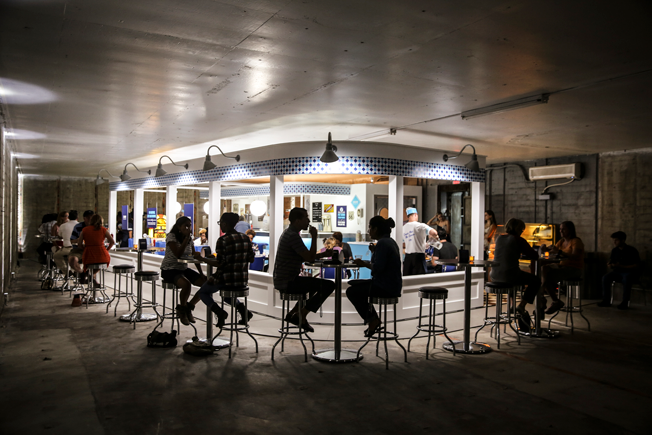 "Rather than being something negative we want people to start looking at these spaces as a little sanctuary for you to spend quality time with other people," Hong said. 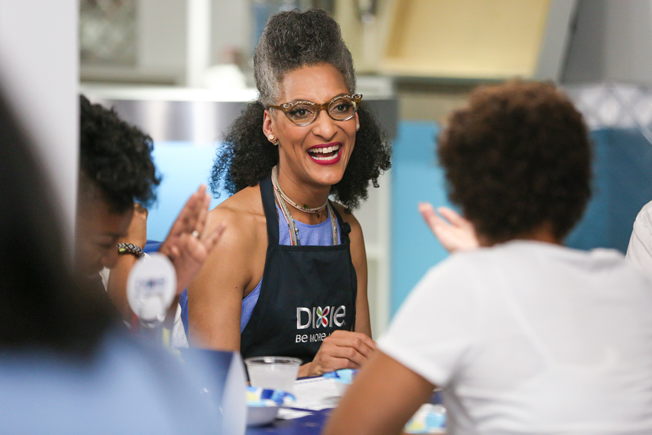 As part of the campaign Dixie also partnered with chef and TV personality Carla Hall to cook up some recipes for the different locations. 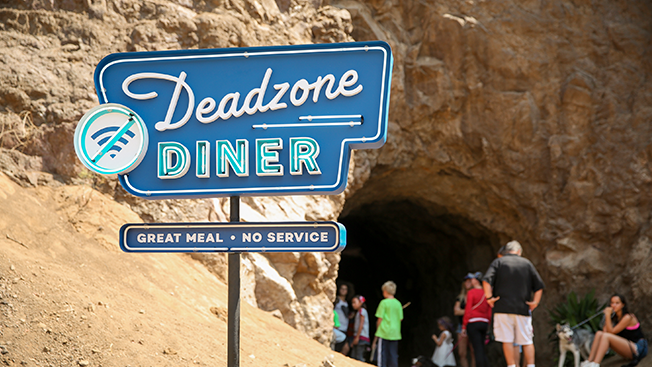 Her recipes will also be featured on the Deadzone Diners website for families to recreate in their own dead zones, or just their kitchens.